Need more juice for your iPhone 4? Exogear has got you covered with their new Exolife integrated battery case. 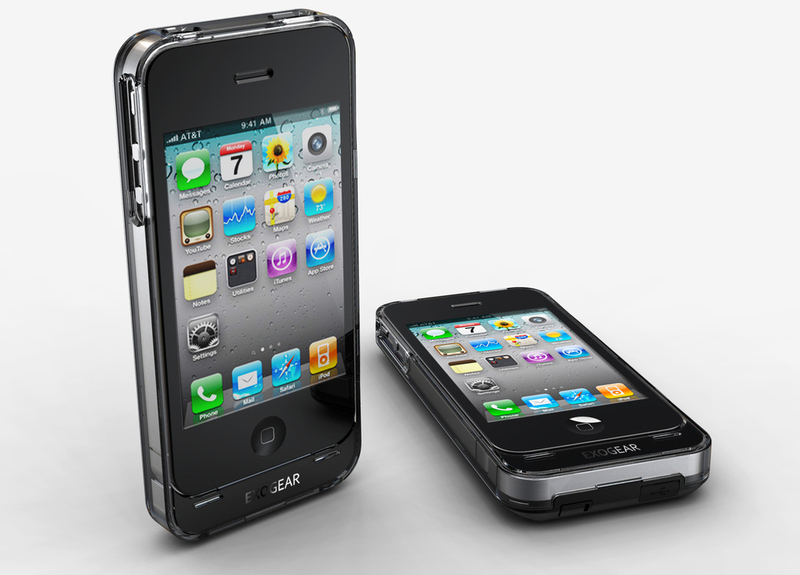 Exolife promises doubled battery life for your iPhone 4 all in a sleek and thin case. The Exolife comes in white or black and will is now available to pre-order. The black Exolife is expected to ship to customers at the end of July and the white will only ship in September of this year. The Exolife battery case will run you $89.95.